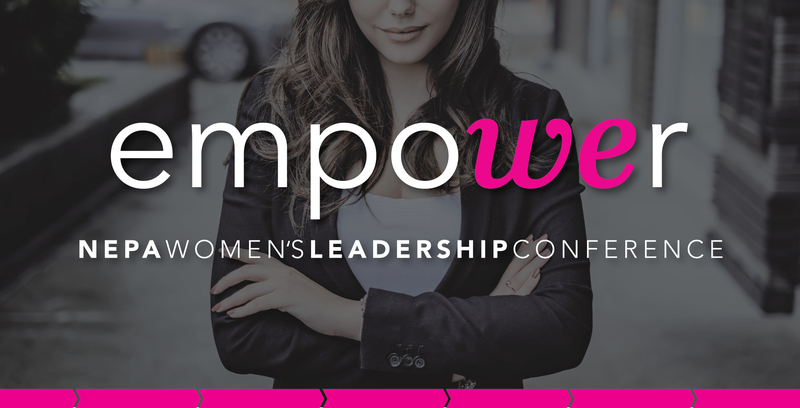 Empower is the premier women’s leadership event in Northeast PA and sponsored by Peoples Security Bank & Trust. It is a day-long conference that highlights the ability all women have to create positive change in their communities and in their own lives, while recognizing the extraordinary power that exists when women come together to support each other. Empower features dynamic keynote speakers, valuable breakout sessions and a small business marketplace that provide attendees with information and courage to pursue new opportunities and conquer current challenges. 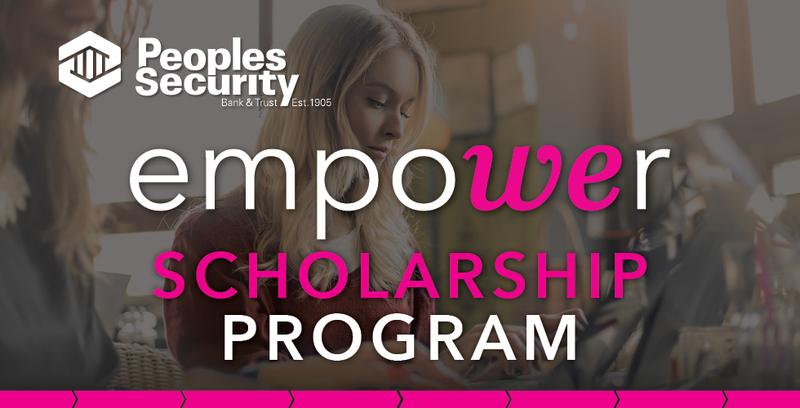 The Peoples Security Bank Empower Scholarship Program provides opportunities for individuals and small businesses to attend and/or participate as a vendor at Empower NEPA Women’s Leadership Conference.